Standby Systems is proud to announce the launch of a new addition to our internationally recognised range of Uninterruptible Power Supply systems. The Multi Sentry Range of UPS’s has a new addition in the portfolio, the MST 125kVA with many of the advanced features you have come to rely on from Riello Aros product line. The Multi Sentry UPS is available in 10-200kW On Line double conversion technology designed to meet VFI-SS-111 classification defined by IEC EN 62040-3. 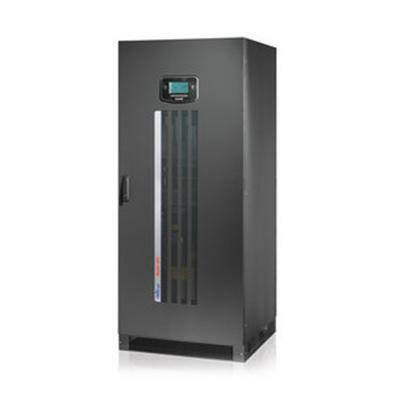 The UPS (Uninterruptible Power Supply) is designed to supply a clean and stable electrical supply, irrespective of the condition of the mains or an alternative power supply. The MST range of UPS systems is recommended for most industrial applications and the new model offers a further benefit, that being its compact footprint. 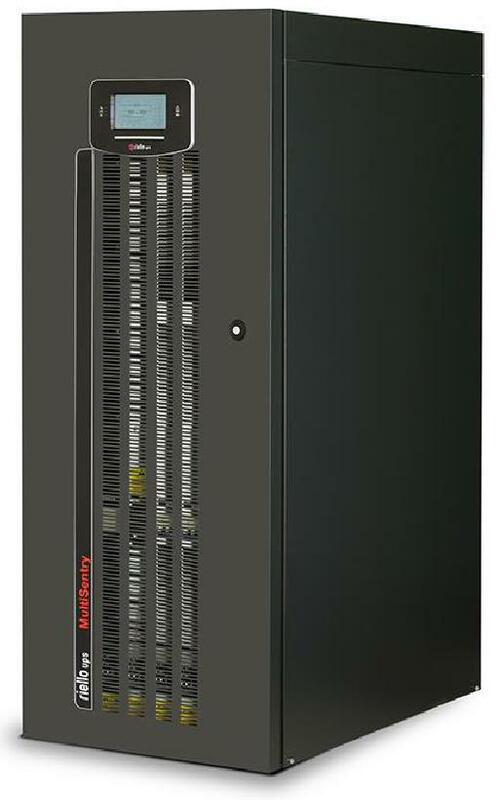 Floor space in any data centre comes at a premium and the MST 125kVA will an ideal solution in this scenario. In addition, the MST 125 is equipped with a 25A standard charger and offers a higher inverter short circuit current as found in the MST 160 – 200kVA units in the range. Inverter Short Circuit: 2.7In@200ms; 1.5In@300ms. Uninterruptible Power Supply systems in the Multi Sentry range are suitable for applications requiring critical load protection. Industrial Processes and Electro-Medical Systems. The 0.9 output power factor ensures greater active power availability for efficient UPS loading. Parallel operation means that the installed UPS size can be increased (up to 8 units) to keep pace with the growth of the organisation. High battery recharge capacity with the option to use a variety of battery types (sealed valve regulated and open-vented) for long back-up times. In most applications, single, standalone UPS’s are utilised and this is commonly the most straight forward installation. However, as demand grows the possibility does exist to add more UPS’s to the system. Up to 8 UPSs can be connected in parallel to increase the power of the uninterruptible power system (power parallel) or to enhance its reliability (redundant parallel). The system is defined as “redundant parallel” when the stoppage of one or several UPSs does not determine the loss of the power supply. All the UPSs power the load simultaneously with automatic sharing of the current. The units exchange information on the operating status and the sync signals by means of the CANBUS connections in loop with dual redundancy.